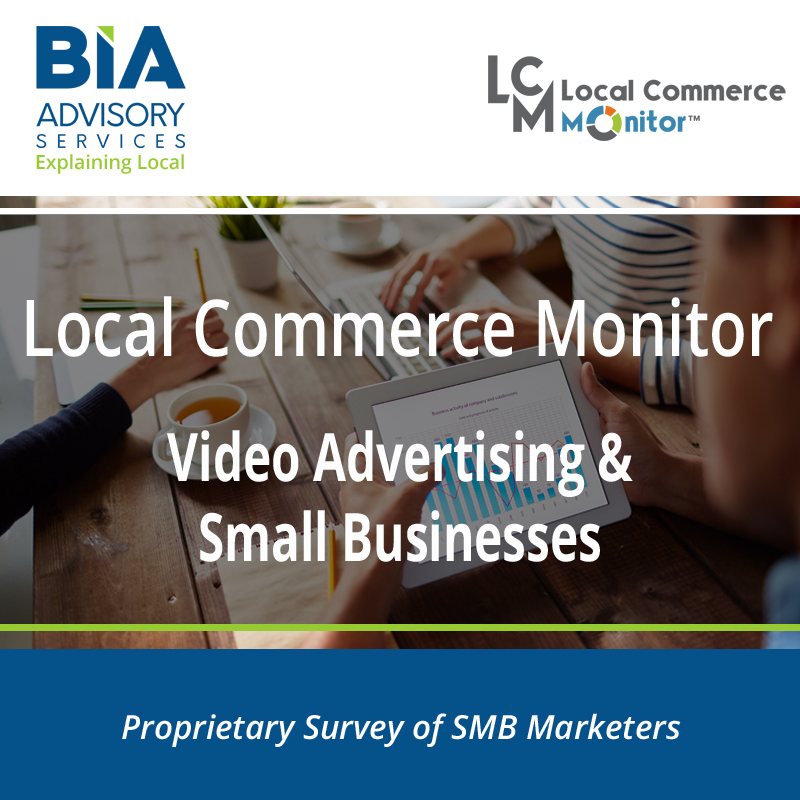 Co-op advertising dollars go unused each year by small businesses because small businesses are not always aware of the co-op advertising programs available or are unable to navigate the co-op advertising process. 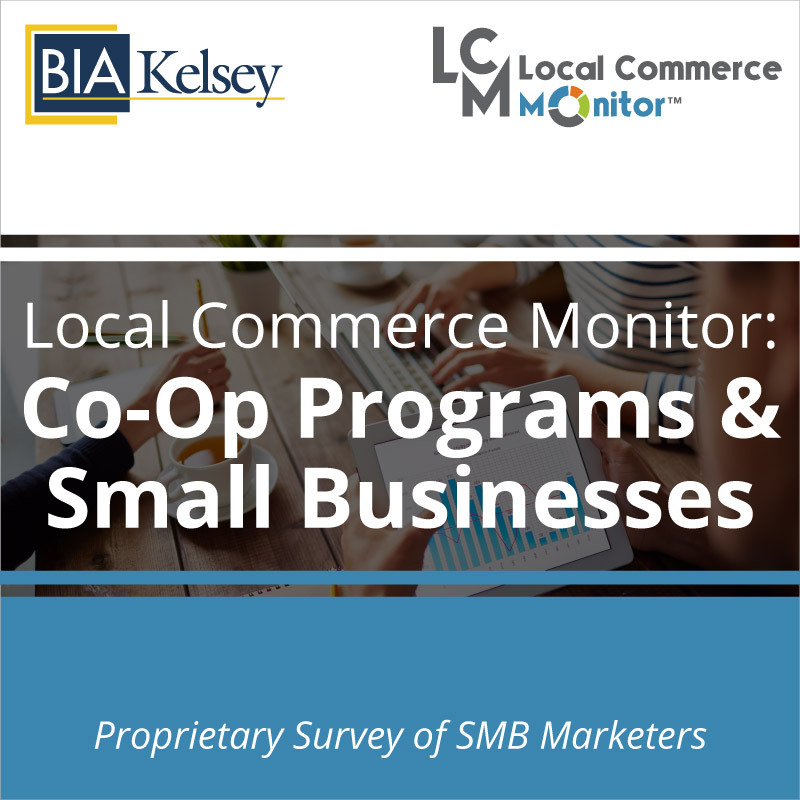 BIA/Kelsey’s proprietary small business data in this report includes a data trove of insights on small businesses that use co-op dollars as part of their advertising and marketing activities and identifies key selling opportunities, including which industries use the most co-op advertising. BIA/Kelsey’s report also looks at franchisees’ use of co-op advertising. 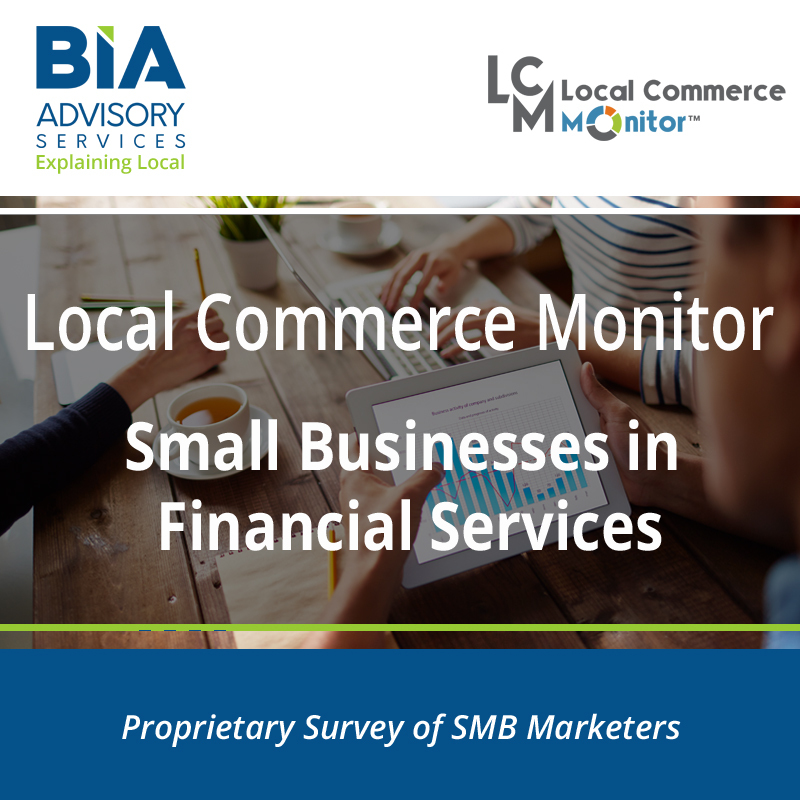 This report answers why small businesses that use co-op advertising use traditional media at a higher rate, if they use digital agencies or prefer to do it themselves along with other key topics like usage of social media, coupons and what they spend on 55+ different marketing products. 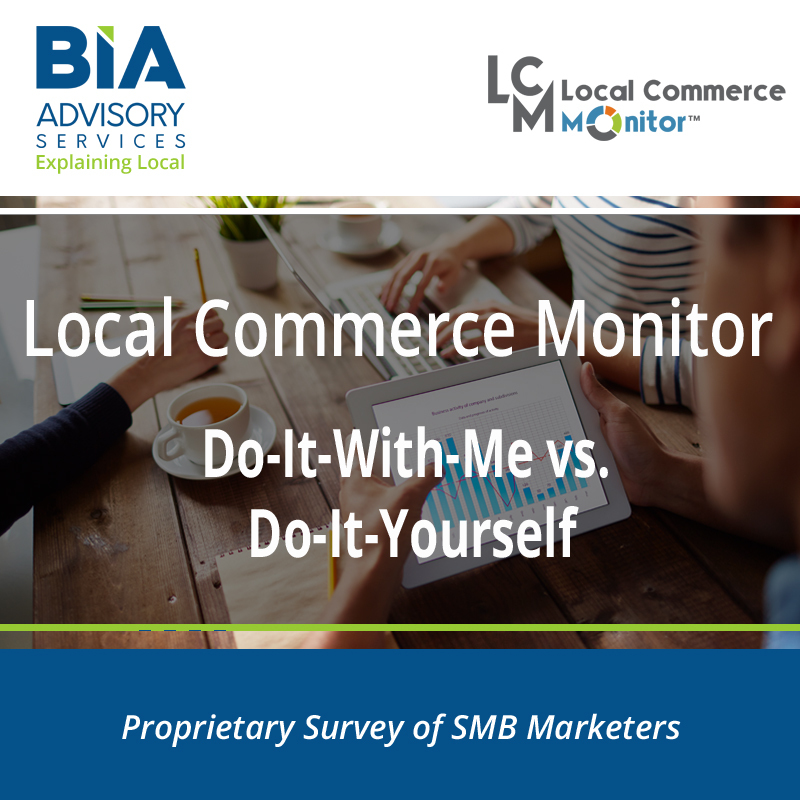 Small businesses that use co-op advertising make hard choices about what channels to use and how much invest in advertising via co-op. 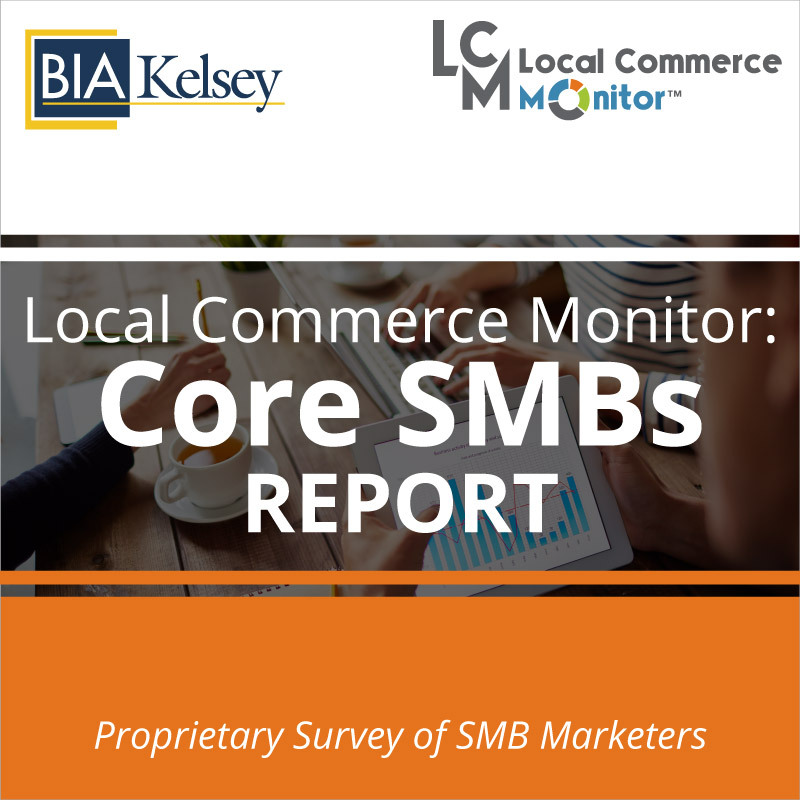 This BIA/Kelsey report can help marketers and sales size the current (and future) opportunity, optimize sales channels, find new selling opportunities and create attractive selling strategies to target co-op advertising dollars.